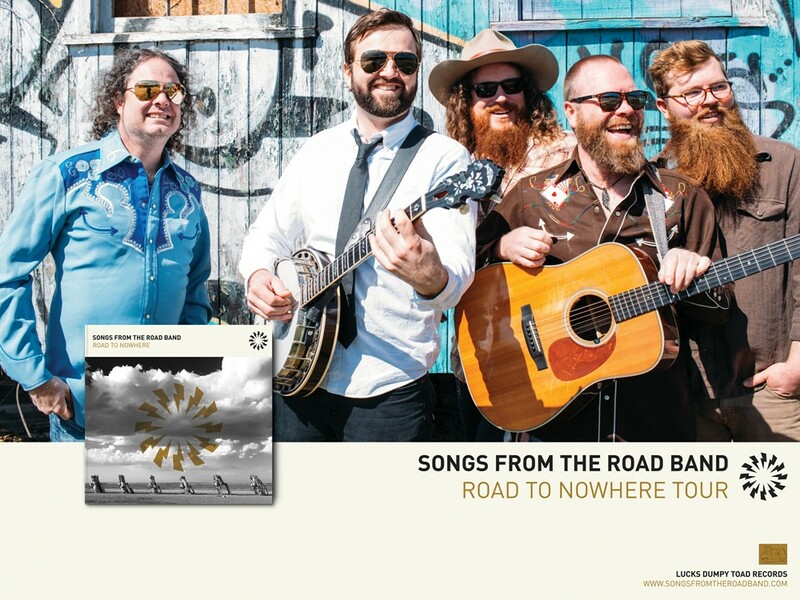 Songs From The Road Band is a North Carolina based supergroup featuring Mark Schimick, Charles Humphrey, Ryan Cavenaugh, Sam Wharton, and James Schlender. 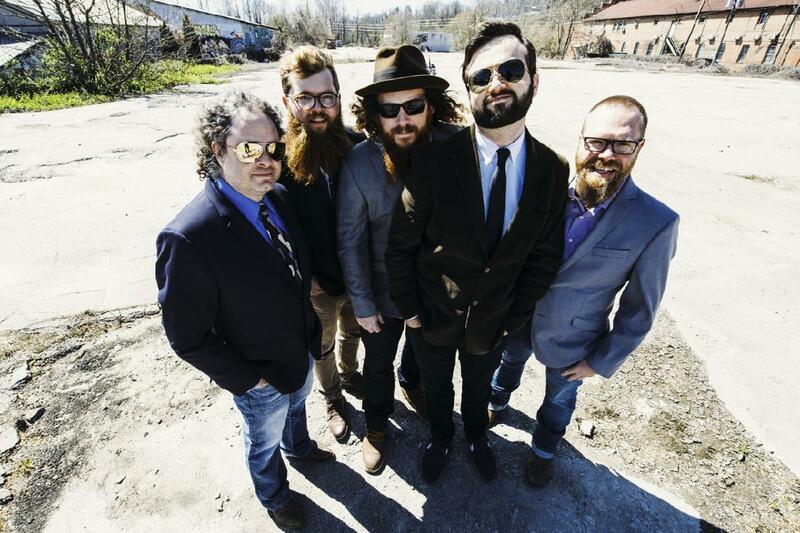 Collectively, they have received top accolades in the bluegrass, Americana, and jazz genres. The band's fourth studio album, Road To Nowhere, is due out in the spring of 2018 and they will be touring heavily in support of the release.